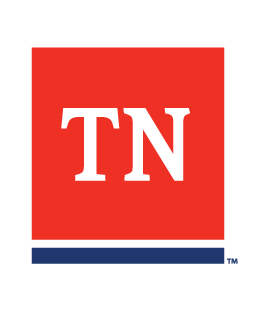 Under Tennessee law, the employer or insurance carrier is not required to offer a second panel of physicians or a second opinion. If asked, however, the insurer or employer MAY provide a second panel. An employee may always seek a second opinion or obtain treatment with any physician at his/her own expense. However, only the restrictions of the authorized physician must be followed by the employer.